Here is how it works. Buy a pair of Pixel 3 handsets, and the second unit will be $350 off. 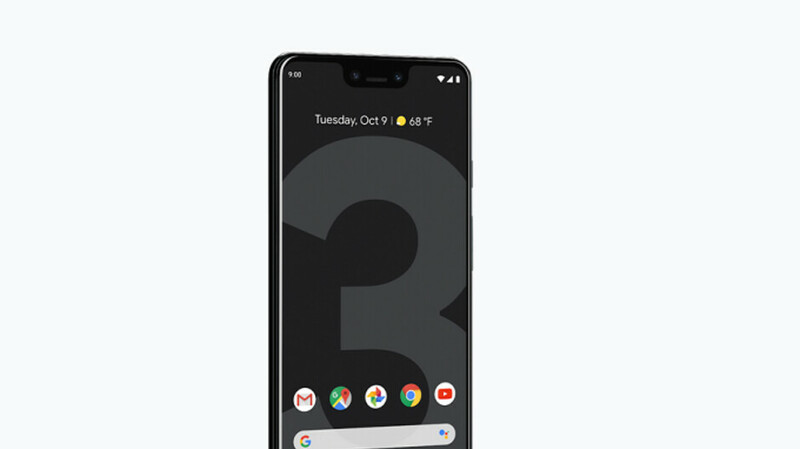 Buy a Pixel 3 XL and get a Pixel 3 for $400 off. Lastly, buy a Pixel 3 XL and a second Pixel 3 XL is $450 off. Whichever phone you buy, the second discounted unit must be the same or a lower price than the purchased model. The Pixel brand is the fastest growing smartphone brand in the U.S., according to Strategy Analytics. And some of the reasons why include the amazing camera, and the fact that Pixels are first in line for Android updates and some Google Assistant features. And now, Pixel users can include a virtual Childish Gambino in their photos or videos. The beauty of this deal is that not only will you be getting your boyfriend or girlfriend a nice handset on sale for Valentine's Day, you'll be picking up one for yourself as well. And it sure beats chocolates or roses. I really need a new phone, currently using the s6 edge and getting sick of it, I want the pixel 4 but I'll have to wait at least 8 more months, I wanted to just buy the pixel 2 for now but It ends up costing 500$ new, maybe I should just try to find one that's used for around 200$ and hold unto it till the pixel 4.
it's ultra expensive for the specs.just to get fast updates, meh.